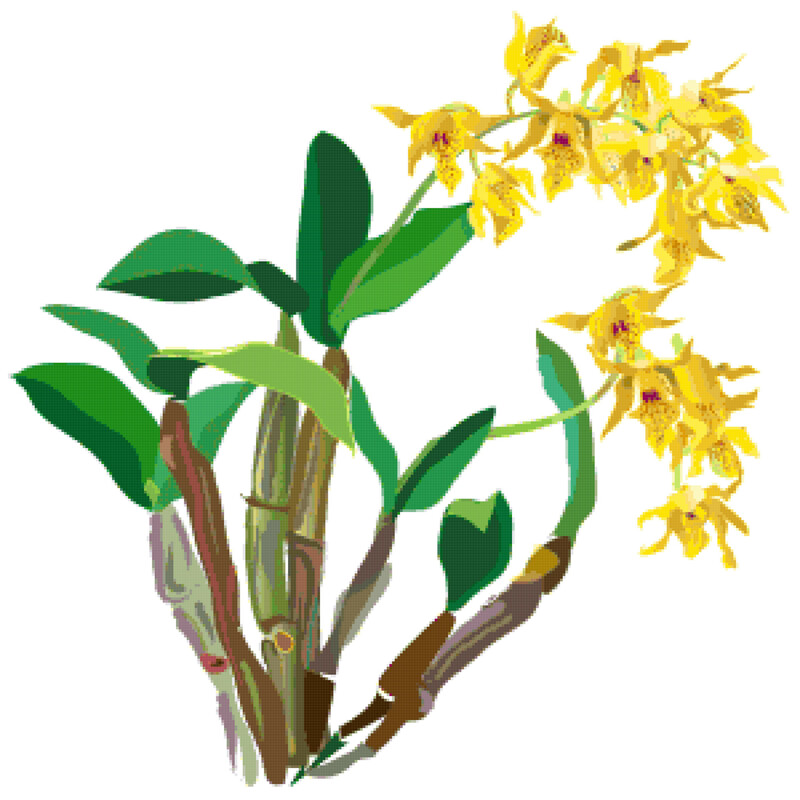 Pattern created from the image “Dendrobium hodgkinsonii” by MaX Fulcher, used under Creative Commons Attribution license (CC BY 2.0). 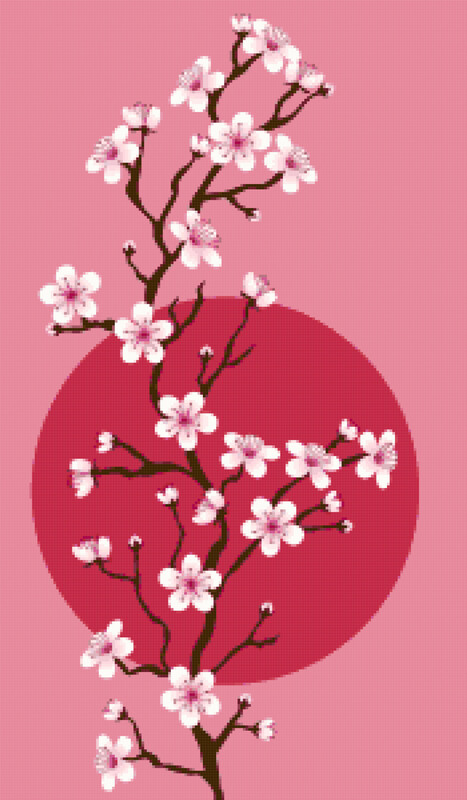 Pattern created from the image “Branch with cherry blossoms” by Freepik.com, used under Free license with attribution. 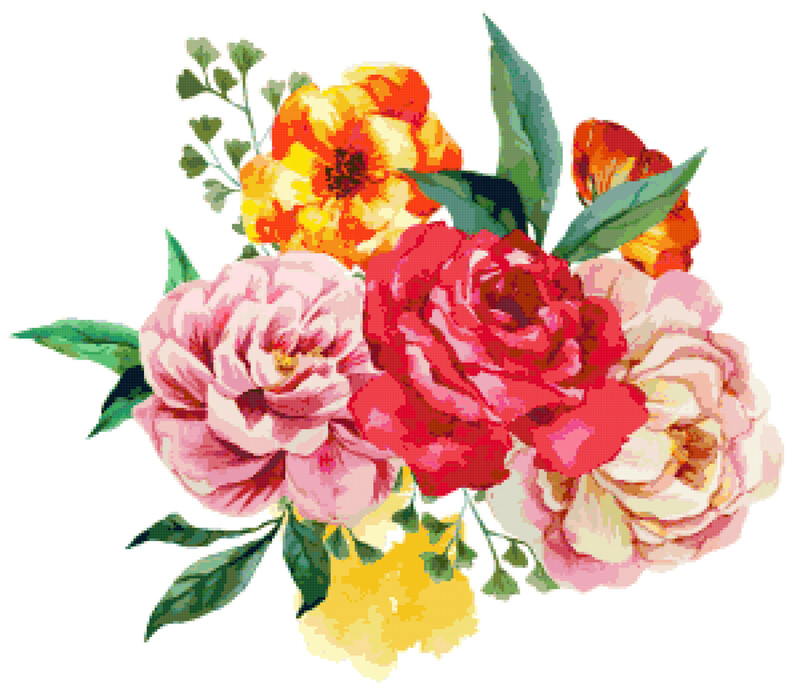 Pattern created from the image “Watercolor bouquet of flowers” by Lembrik – Freepik.com, used under Free license with attribution.